National Beer Day is next Thursday. 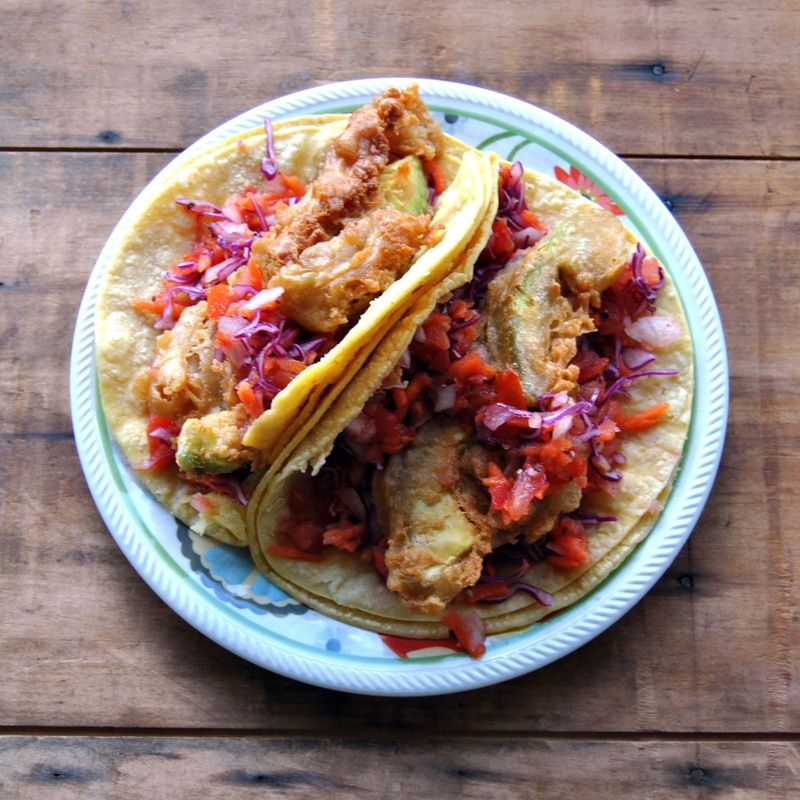 That gives you a solid head start on making these Beer-Battered Avocado Tacos to celebrate! Here in Cleveland, we have a restaurant in the Ohio City borough called Orale! where Negra Modelo Battered Avocado Tacos are a mainstay on their menu. This is our remake of their amazing idea. 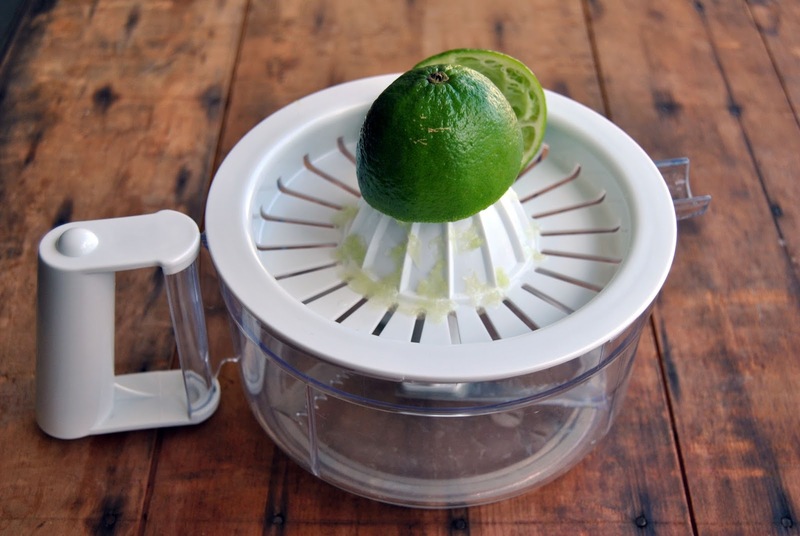 Use the Kitchen Kit's Citrus Juicer to juice the lime. 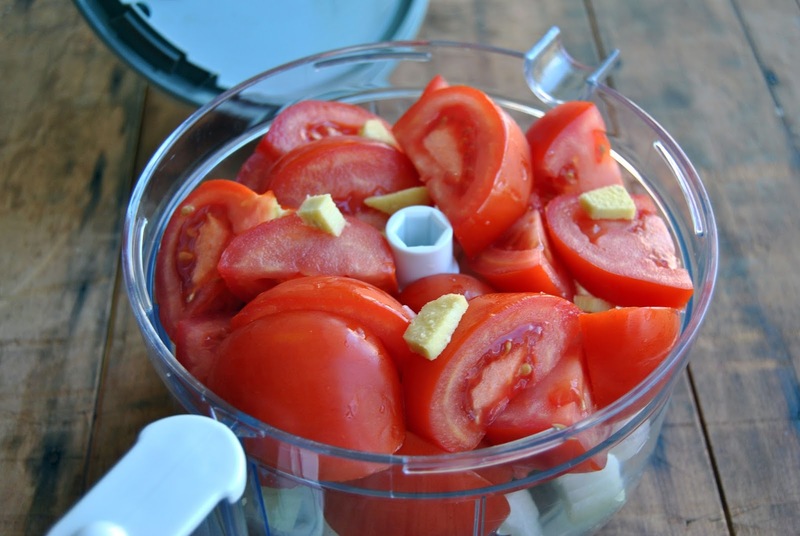 Use the Kitchen Kit's chopping attachment to roughly chop tomato, onion and ginger. Do not remove the chopping blade. 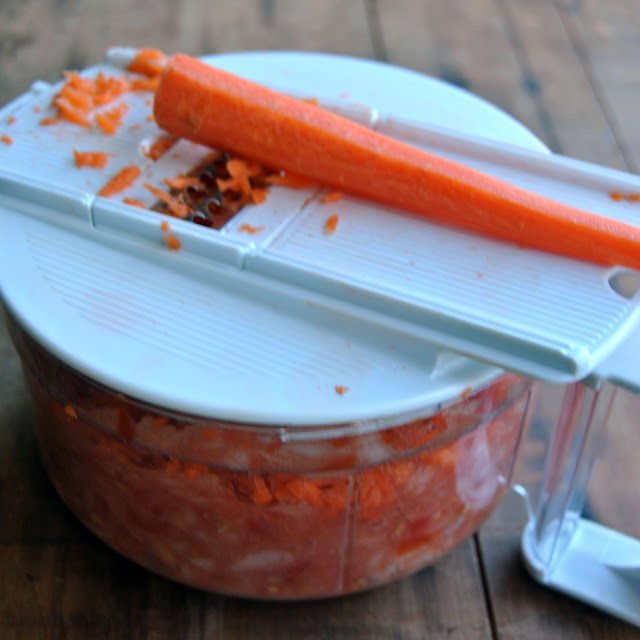 Use the Mandoline Attachment with the Grater Plate to shred the carrots. 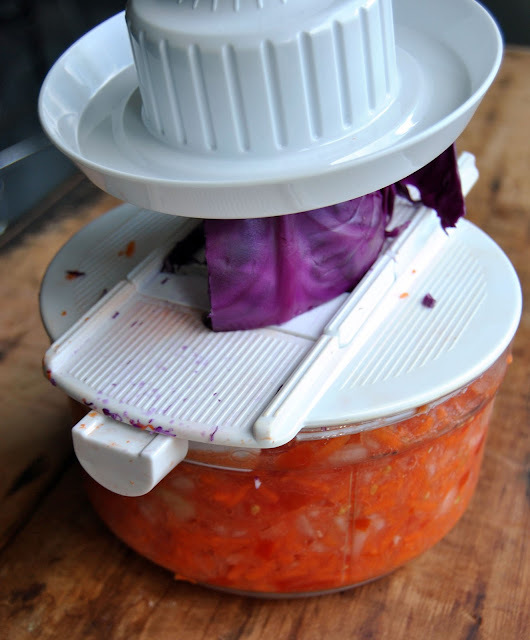 Use the Mandoline Attachment with the straight blade to shred the cabbage. Remove the Mandoline Attachment. 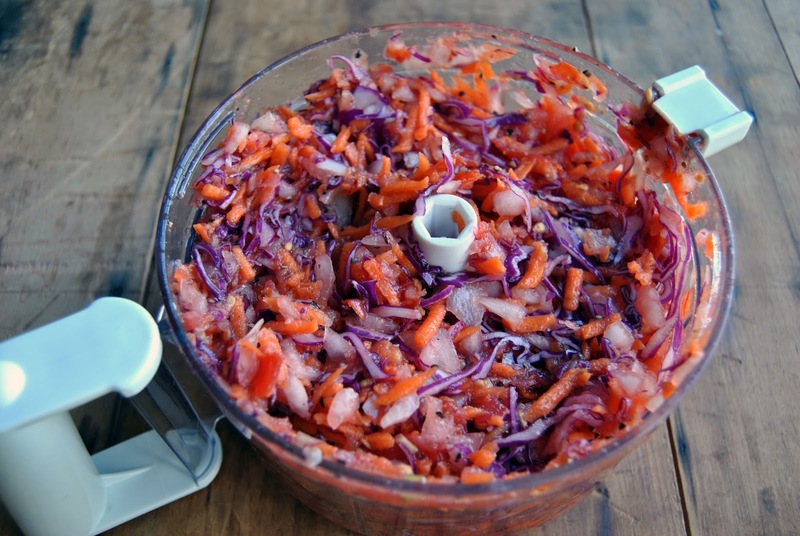 Add the remaining ingredients and replace the lid. 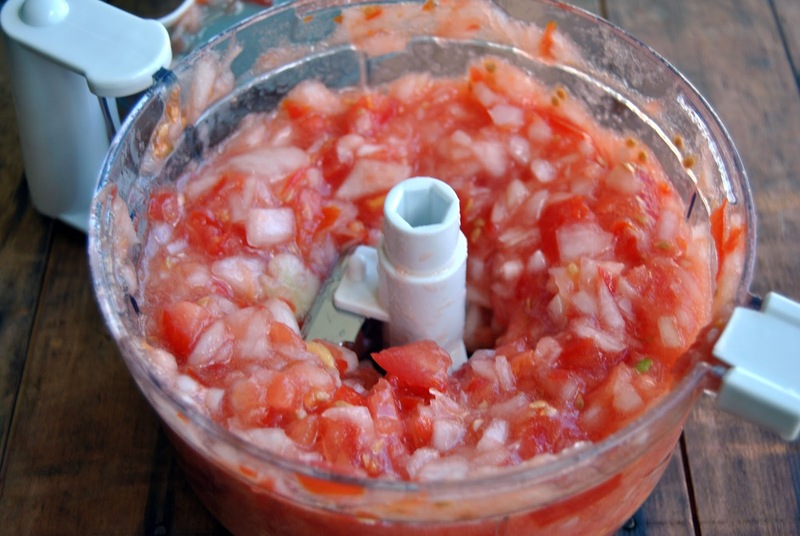 Turn the handle slowly, just to mix the salsa with the chopping blade. Cover and refrigerate while you prepare the avocados. Preheat your Deep Fryer to 375°F. Whisk together flour, cornstarch and Negra Modelo. 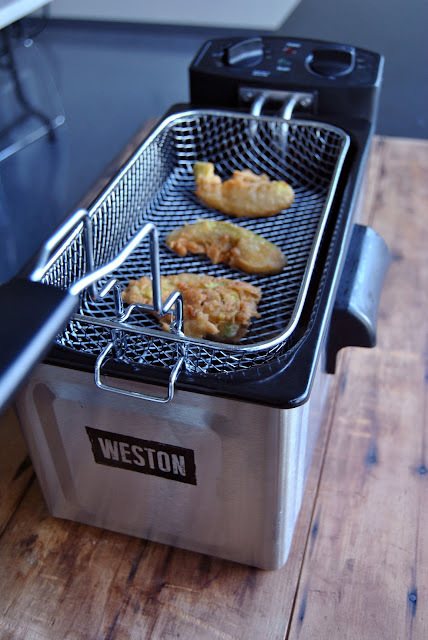 Dip the avocado slices into the batter gently, then place them into the deep fryer basket. You'll want to do just 3-4 at a time so that they don't stick to one another. Deep fry 3-5 minutes, until golden and floating. Remove and cool on a paper towel while you fry the rest. 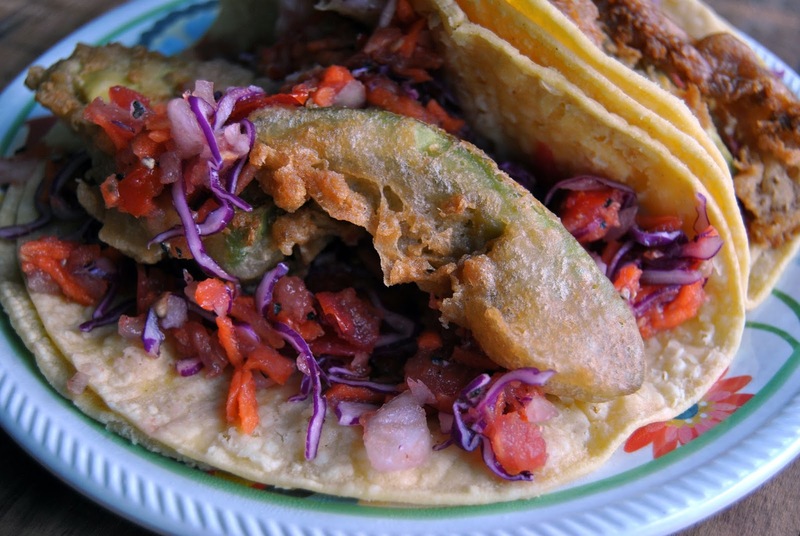 When all of the avocados have been fried, prepare the tacos by placing two avocado slices into a corn tortilla (or two) and topping with the carrot salsa. Gonna have to try this tomorrow!!!! !